Our stories are translated into dozens of languages!. Come and join our prestigious international team of translators and fill out this form! 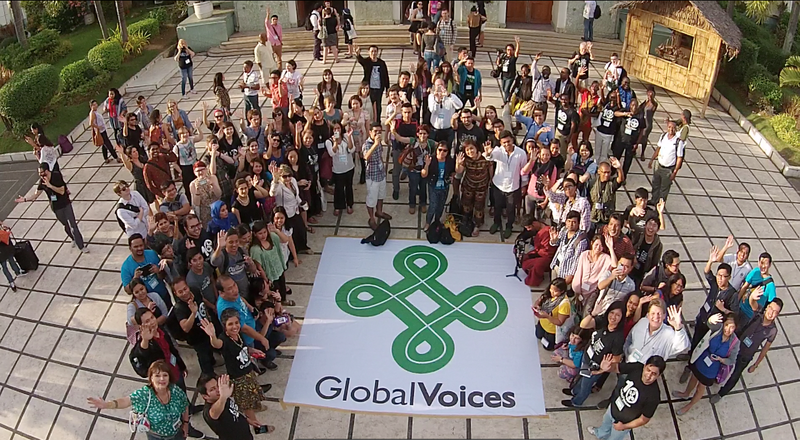 Posting Guide: This guide explains the technical aspects of writing Global Voices stories on WordPress. It goes into details about text formatting and how to add videos, photos, and social media quotes with copyright and attribution information, along with categories and excerpts to our stories. Global Voices Translation Guide: This guide welcomes new translators with information to get them familiar with the GV way and offers technical advice on using WordPress to create translations, localizing content, translating non-English posts, and other formatting considerations.